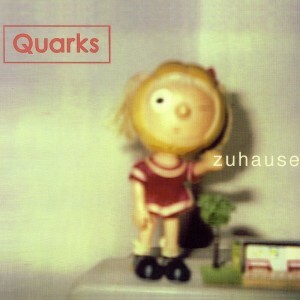 December 1996: QUARKS came from nowhere and played their first five songs in a Berlin living room. 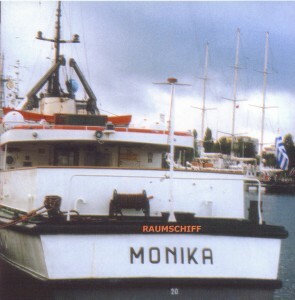 march 97: sign a recording deal with monika enterprise. 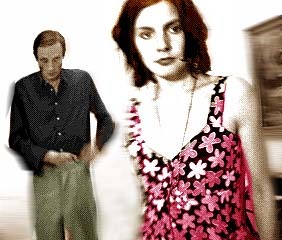 the debut album comes out in october 97 and is called Zuhause (at home). 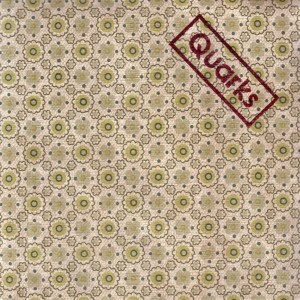 the people love QUARKS as much as QUARKS love the people. the first QUARKS super eight video is shon on viva in febuary 98 – there is cofee and cake and lots of QUARKS music (VIVA WAHWAH APRIL 98). 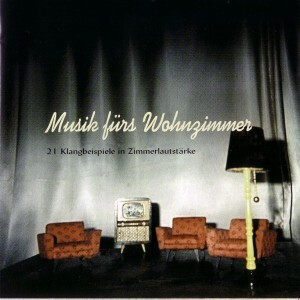 march 98: the MUSIK FÜRS WOHNZIMMER (music for living rooms) compilation comes out – of course featuring QUARKS. 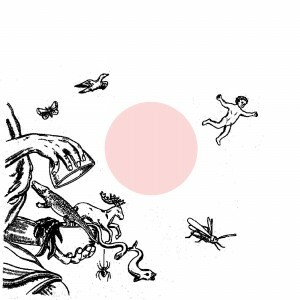 in september 98 the living room goes on tour. 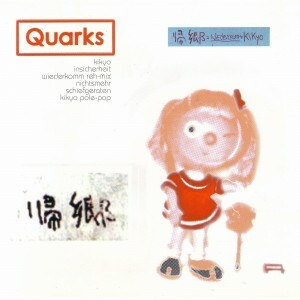 QUARKS appear on the most diverse compilations e.g. ZUR HÖLLE MAMA, STOLZ UND VORURTEIL and also on a PLUG RESEARCH compilation. 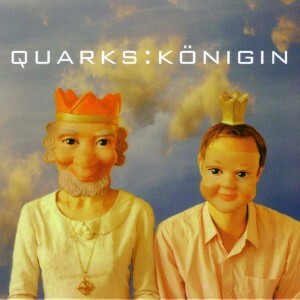 the album KÖNIGIN (Queen) got its name because it was created in QUARKSLAND and every land needs a queen. the album was mixed by POLE (Stefan Betke) so it really sounds royal. 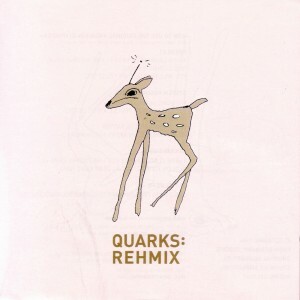 QUARKS music is not dance music – but people dance to it nevertheless. QUARKS music is electro acoustic with great attraction and a wonderfully sung voice.